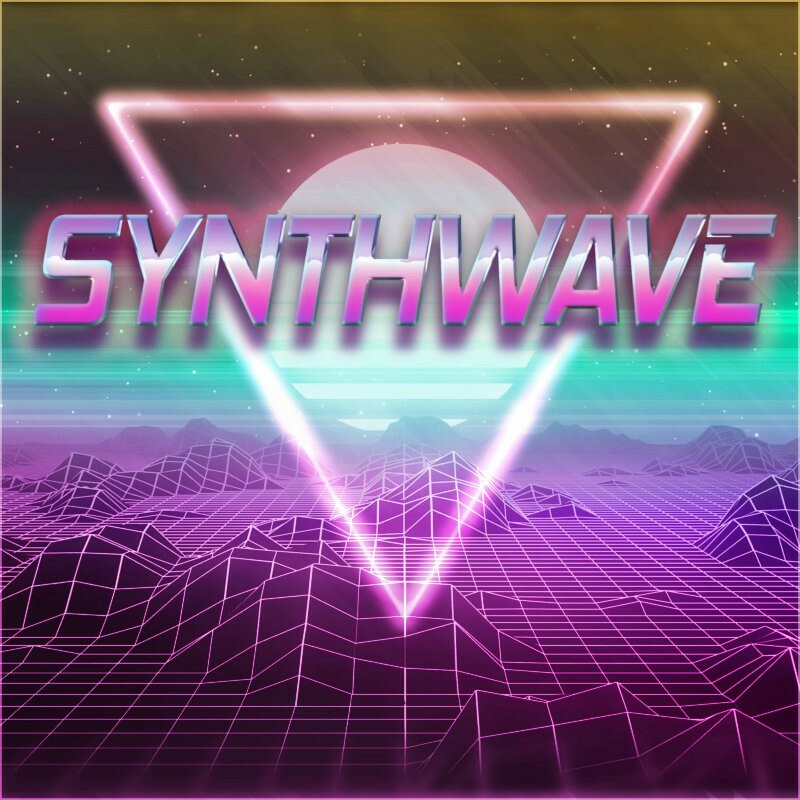 Synthwave is a style that attempts to recreate the atmosphere of 1980s culture, films and video games and celebrates the nostalgia for this era's unique sound. The same way the new found fondness for the visual aesthetics of this style, the sound design of this package incorporates all the beloved details the collection of genres stands for. Neo-Italo Disco arpeggios, romantic and melancholic Synthpop melodies, deep and dark Cybersynth drones. 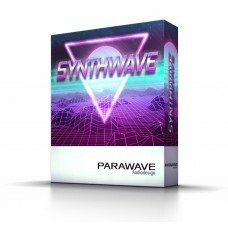 Analog basses and woozy pads as soft as butter, with particular vivid synthesizer notes from that certain Retro-Futurist movie, or the pop flavorings of Dreamwave. Everything to mimic and inspire new creations with legendary retro characteristics are on board. Welcome back to the '80s, jump right into your DeLorean DMC-12 and enjoy this musical flux capacitor! 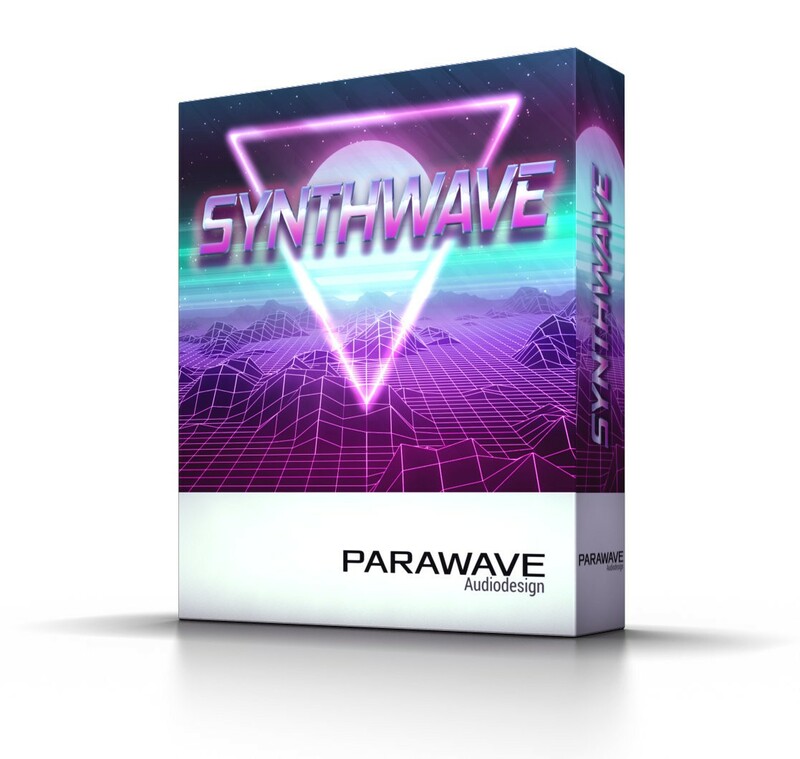 Synthwave is a new sound extension for the RAPID Synthesizer, designed to bring back the retro aesthetics of 1980s legendary sound. Included are new wavetables, multi-samples, drum samples and presets, ready for sound design and music production. With sounddesign from Sense Gemini Sound (Marcel Susenburger). You need a FULL VERSION of the RAPID Synthesizer 1.6.0 to use this sound library. 2 Vocals (Sunset Avenue & Pole Position) from the Demo Showcase.